Win! Tickets for Pirates Trilogy All-Nighter! Uncut.co.uk has three pairs of tickets for the Pirates Of The Caribbean all-nighter, taking place at London’s BFI IMAX cinema later this month! The regular ‘After Dark All-Nighter’ series, this month, sees the record breaking swashbuckling Pirates of the Caribbean Trilogy being screened back-to-back from 11.15pm on Saturday February 23. There will breaks between films for top-ups of rum – and organisers will also be providing free tea and coffee to all cinema goers. 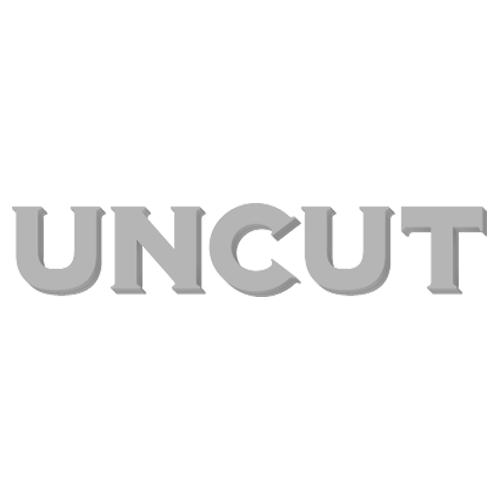 To be in with a chance of winning one of three pairs of tickets, simply click here for the Uncut competition page.